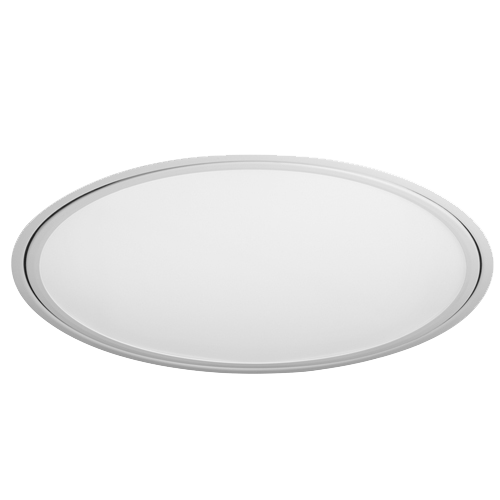 The Circa is a unique round flat panel luminaire designed to provide smooth, dispersed illumination for modern interior spaces. 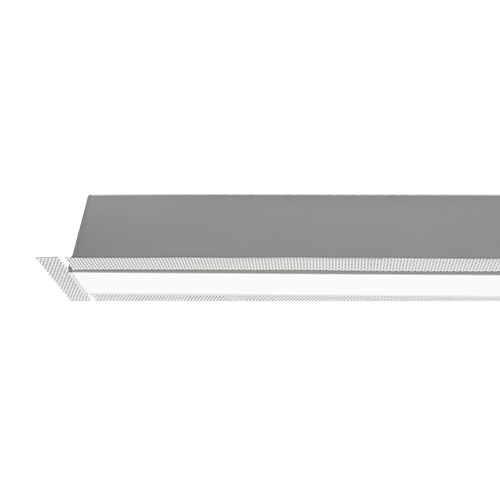 Featuring a low-profile aluminum construction, the Circa is convenient and durable when installed in ceilings with a low plenum space. 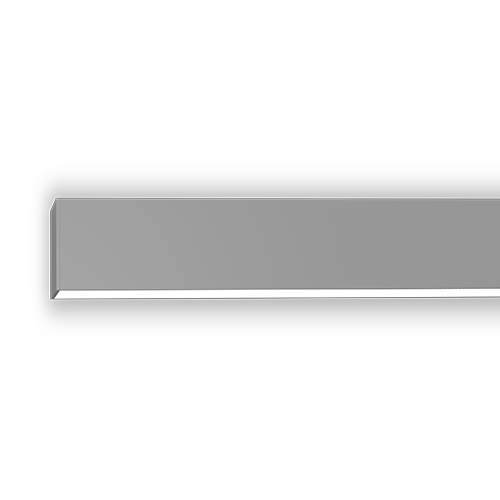 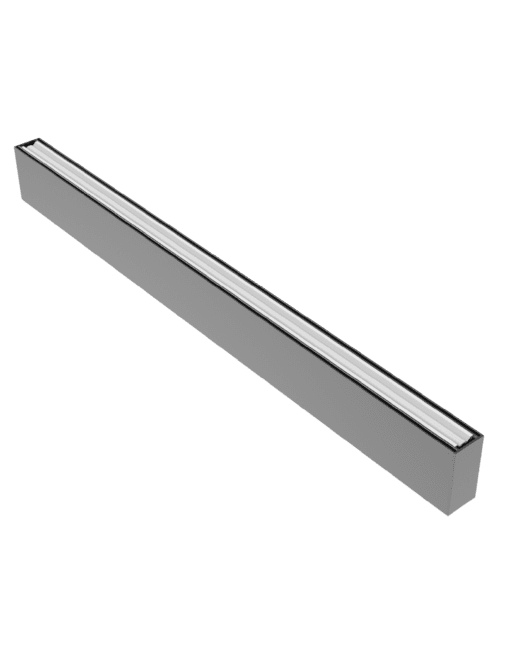 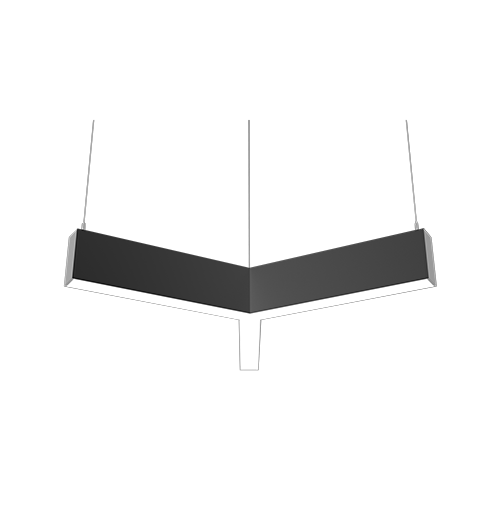 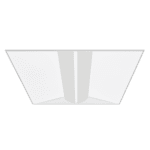 The Circa incorporates innovative Flat Optix that are engineered to eliminate glare issues that have become increasingly prevalent among LED luminaires as efficacy has increased over time. 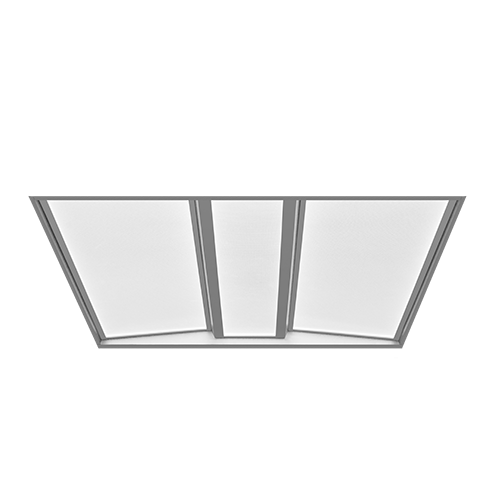 Featuring a Unified Glare Rating (UGR) of less than 19, Flat Optix refracts light to eliminate glare and improve comfort for occupants. 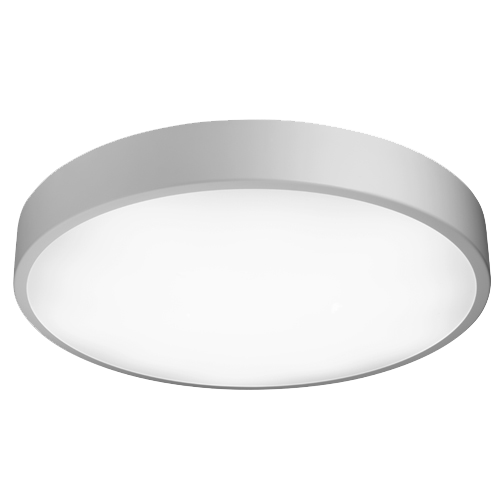 Constructed with high efficacy LED chipsets and an edge-lit design, the Circa delivers well-balanced light output with a frosted acrylic lens and is ideal for specification across a variety of commercial and institutional spaces including open offices, classrooms, themed areas, retail spaces and healthcare facilities. 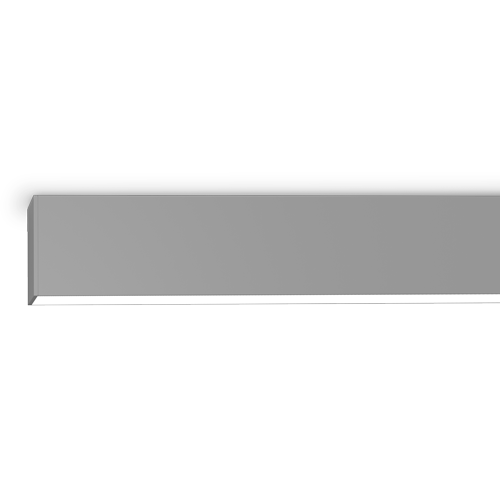 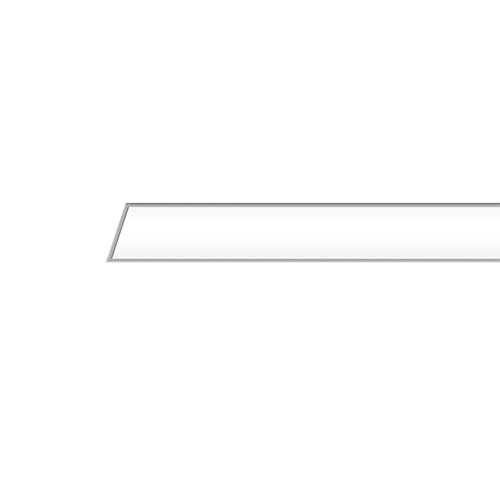 Available in Pendant, Recessed, and Recessed T-Bar mounting styles. 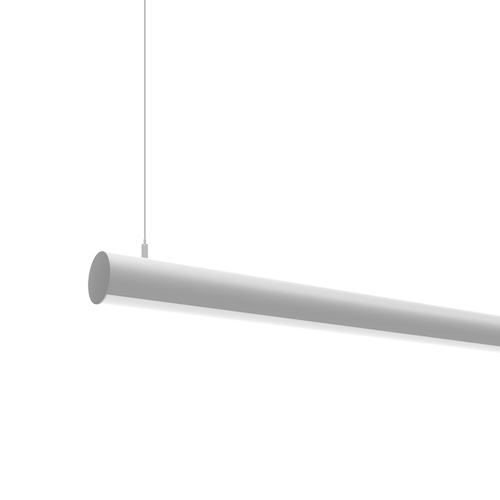 The redesigned Evian Tube is a sleek interior LED luminaire designed to complement the open, minimalist look of modern interior spaces. 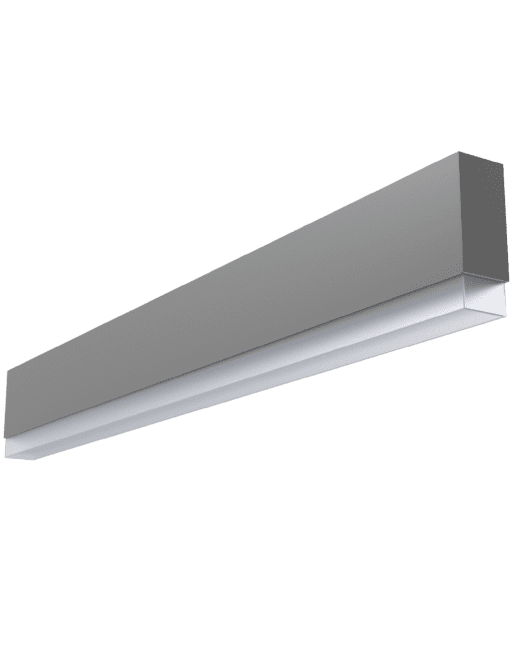 Featuring a sturdy, extruded aluminum housing, the Evian Tube is a specification-grade luminaire delivering quality illumination through its high-end diffuser lens. 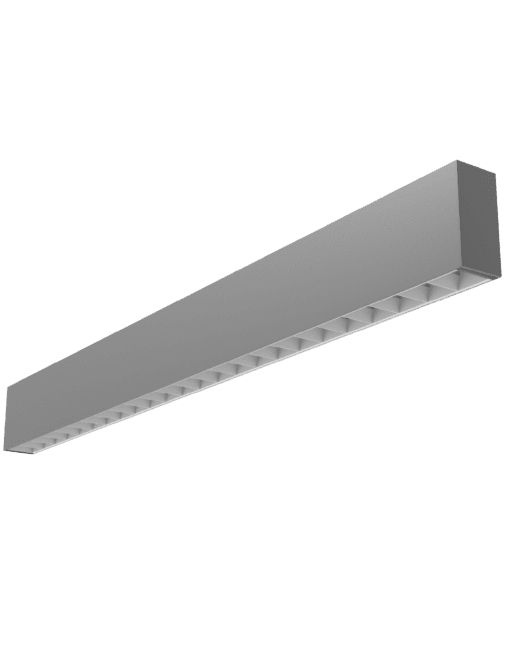 The Evian Tube is ideal for commercial, retail, and architectural spaces in both new construction and renovation applications. 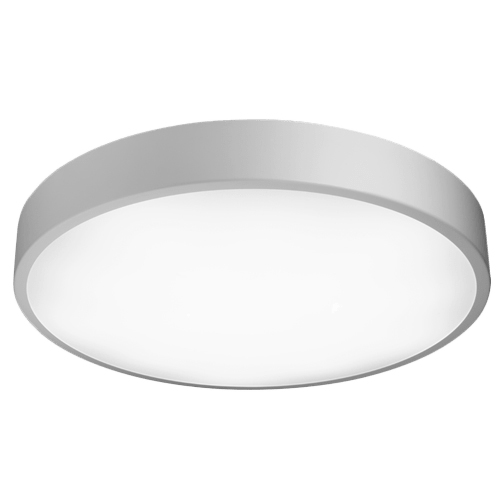 The Ronde Recessed interior architectural luminaire delivers quality illumination with a sleek, minimal look that instantly blends into the look and feel of any modern interior space. 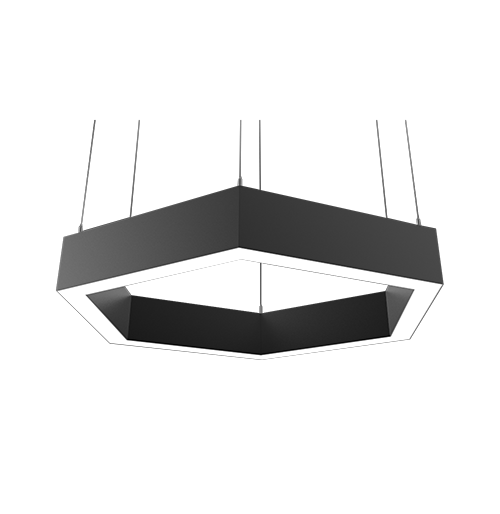 Available in up to a 5-foot diameter, the RNR luminaire will create an effect that will upgrade the design of any office space, lobby, retail store, library, or themed area. The Skyler recessed volumetric flat panel luminaire is an innovative LED fixture designed to deliver a modern aesthetic and complement today’s interior spaces. 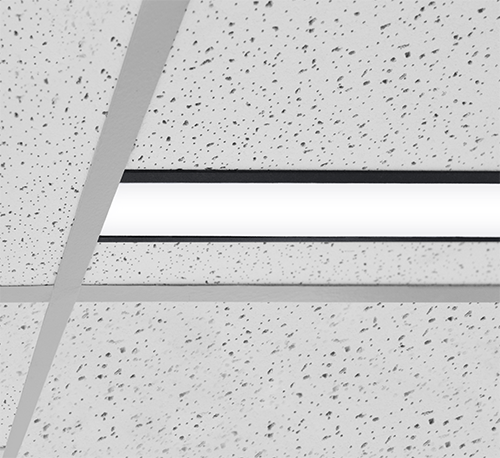 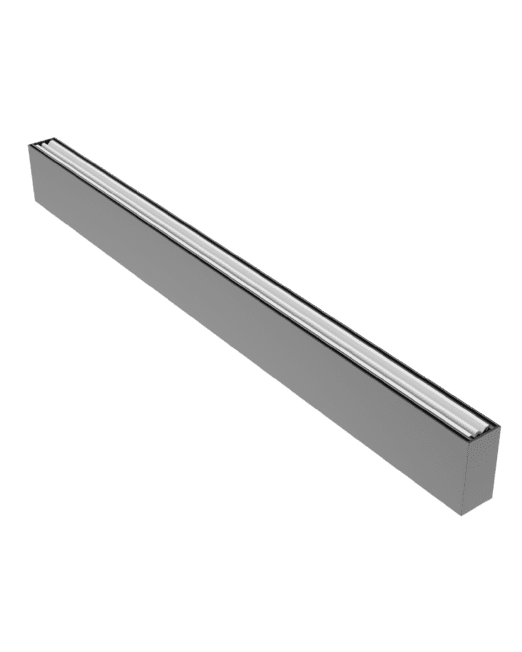 Featuring a low-profile form factor, the Skyler is ideal for buildings with a low plenum space and is suitable for all standard 2×2 or 2×4 grid ceilings. 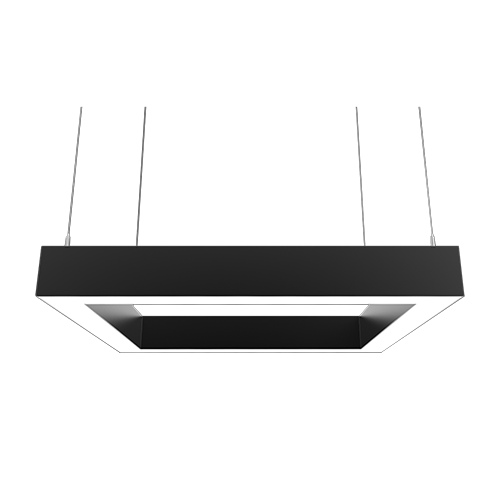 Incorporating edge-lit LED technology and micro-prismatic conical structures in the diffuser lens, the Skyler features a Unified Glare Rating (UGR) of less than 19, delivering light where it is needed and reducing direct glare to inhabitants. 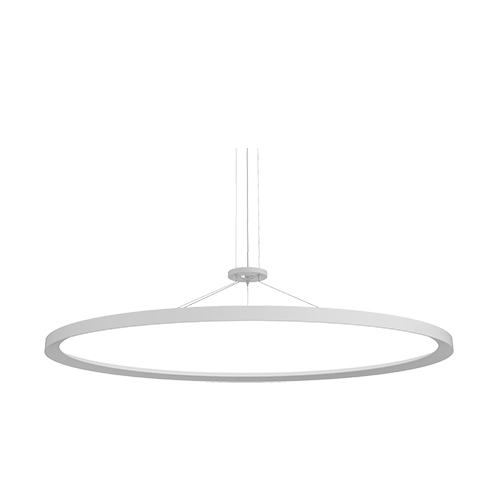 This creates a soft and comfortable lighting experience for commercial and institutional spaces including open offices, classrooms, retail and healthcare facilities.